What Are You Doing For Christmas…Mike Duncan? Taking some time off, hanging out with my family here in the city and throughout the province. Kinda looking forward to sleeping in for a few days. What’s your favourite holiday meal? 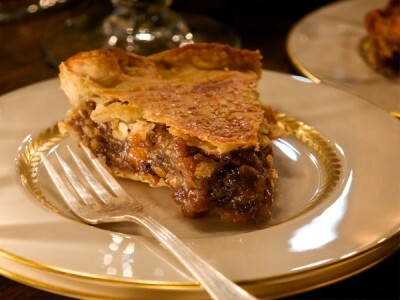 Hands down, mincemeat pie. But I have to make it. What’s on your holiday playlist? Mike Duncan is co-host of The New Classical FM’s Good Day GTA, heard weekdays from 5:00 am – 10:00 am.